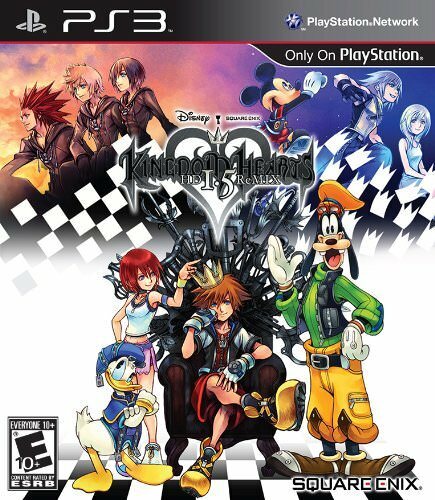 Description Kingdom Hearts 1.5 HD Remix on PS3 is a compilation of HD versions of two PS2 role-playing games: Kingdom Hearts in Final Mix and Kingdom Hearts Re: Chain of Memories. Two titles that mix the universe of Disney and Square Enix. As a bonus, a section tells the story of Kingdom Hearts: 358/2 Days in the form of cinematics.